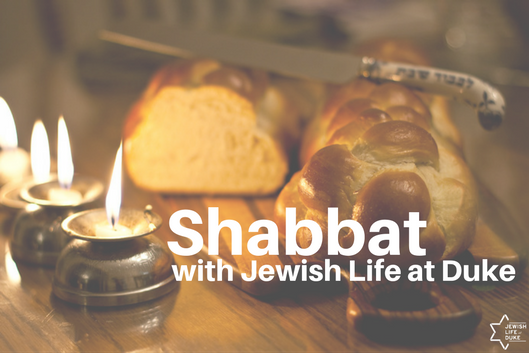 Join us each week for Shabbat at the Freeman Center for Jewish Life! Meet new friends, catch up with old friends, and get a chance to hear about all the amazing things happening with Jewish Life at Duke! Join the Jewish Life at Duke Community for Singing, Services, and FREE Shabbat dinner! Help us to prepare enough food and RSVP by Wednesdays at 12:00 pm.